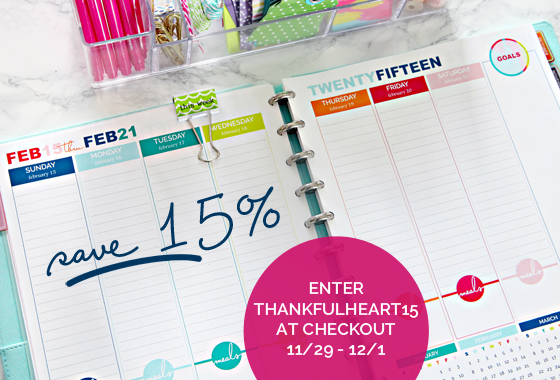 IHeart Organizing: Planning Colorful Black Friday Discounts & a Silhouette GIVEAWAY! 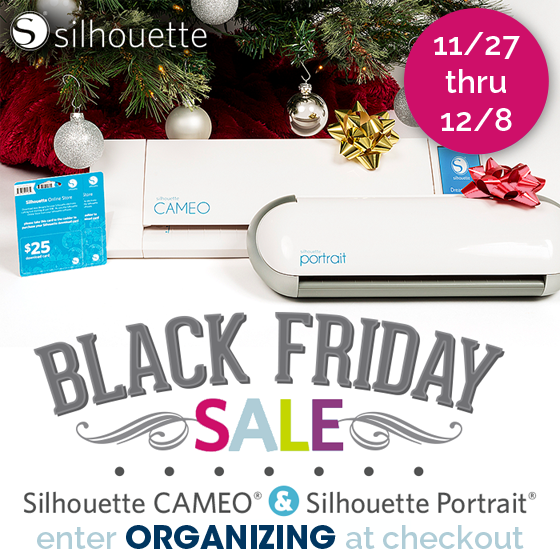 24 Planning Colorful Black Friday Discounts & a Silhouette GIVEAWAY! I hope you friendly folks all know how much love and appreciation I have for you. Not only on this day of thanks, but everyday. I have always wished there was a way I could find a way to give something back to each and every reader. A giveaway with endless winners or even just a way to give y'all a big, warm iHeart hug. Until that day comes, one thing I can do is give you great discounts and even offer a giveaway for one of my most favorite products. OK, how about I actually up the ante and giveaway two Silhouettes today? Done. But first, for those looking to get organized for the new year by purchasing a planner printable or any other colorful organizing printables from my Etsy shop, I am offering you 25% off through end of day Friday, November 28th with code THANKFULHEART25! And if you happen to miss out on the Black Friday sale, you can still snag 15% off Saturday through end of day Monday, December 1st with code THANKFULHEART15! Now, for one of my all time favorite products. The Silhouette! This machine will rock your socks right off, which explains why I always tend to be barefoot... So let's chat about how we can get one of these machines into your home! 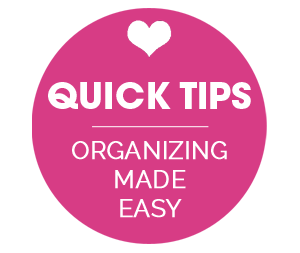 First, you can purchase a machine during their killer Black Friday sale using my special code ORGANIZING! 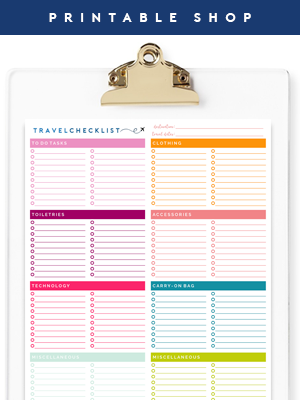 Use my code ORGANIZING for 40% off at SilhouetteAmerica.com (*excluding machines, design downloads, download cards, subscriptions and gift cards) PLUS Free Shipping on orders over $25 for the lower 48 states. Also receive 50% off all designs at SilhouetteDesignStore.com – no code needed! Second, you can enter to win your very own Silhouette Portrait below! I wish you all a very happy Thanksgiving and hope that it is fabulous and fun with a side of good food and family. Cheers and a virtual hug to you all. * Promotional codes are not valid on previous purchases. Prices good until products sell out, so act fast! I've been wanting a Silhouette now for a while after seeing all the amazing projects you have done with one. This giveaway couldn't have come at a better time (crossing my fingers!) Thank you! Happy Thanksgiving (although over here it's just a normal day for us). I absolutely love the CAMEO! I purchased it on a whim one day. At the same time, my sister-in-law bought a Cricut. She finally ended up returning the Cricut after spending so much money on cartridges, and invested in a CAMEO like mine. It's so easy to use and makes crafting so much fun! My favorite part is the pen attachment. 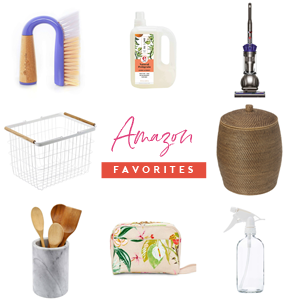 Thank you so much for hosting such a fantastic giveaway! Happy Thanksgiving! And congratulations on over 90 million hits!! WOO-HOO! I love all your wonderful ideas and special discounts. I'd love to try to win a Silhouette but can't seem to be able to enter. What am I supposed to click on;nothing seems to work. First click the "Easy Entry for IHeart Readers" then, click the gray "Enter" button that will appear on the bottom right portion of the giveaway tool. 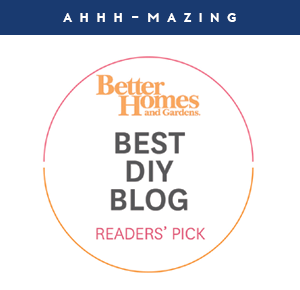 Just started reading your blog and lovin' it! Have a wonderful Thanksgiving! Ohhh, my fingers are crossed! I would LOVE one of these! Thanks and happy Thanksgiving! Thank You for this coooool Give-a-way! i really want Silhouette Portrait so badly! Oh my little organizing heart has wanted one of these! How cool! I recently started reading you blog and I can't wait to start using some of the ideas. Since we are moving soon Im excited to have a blank slate to work with too. I really like what I could do with the Silhouette but how do I know which one is for me? Is one better than the other for different projects? I have personally used both and for the most part, they both can do many of the same things. The smaller one is great if you plan on toting it around to craft night, however, can only cut up to 8" wide. Yahoo! I was hoping all year that you'd be having another Black Friday Silhouette Sale - just ordered mine!!! The first thing I'm going to make: a cute board for the list of all the other things I'm going to make! Oh, happy days! Wonderful giveaway - but what else would one expect from my favourite organizing blog. Happy Holidays, everyone. 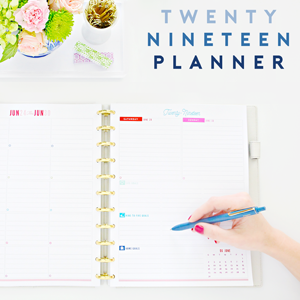 Love your blog as always and look forward to printing my first planner! A Silhoutte has been on my wishlist for so long, this would be awesome! Hi there! I love love your blog. I went back to the beginning and over the last three weeks read it all. I would love to know what font you used for the sparkle pail above? The pink sparkle in the script. Thank you!! And you are so inspiring that I do a 15 minute challenge every day :-).